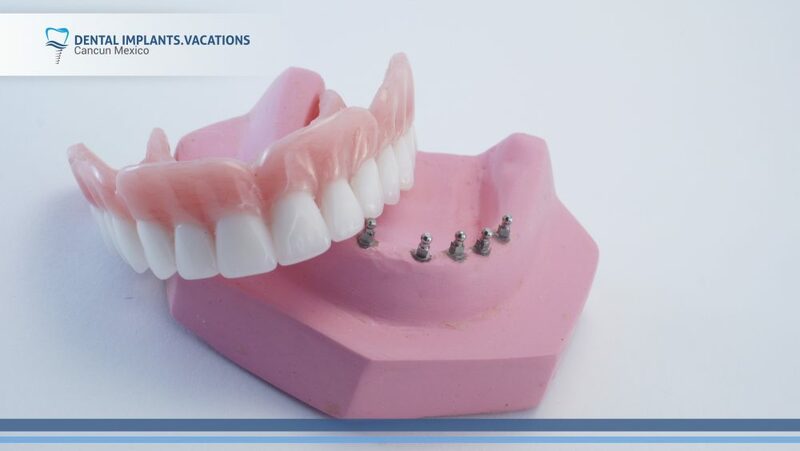 Snap in Dentures are an affordable option for patients looking to replace lost teeth but who don’t want regular dentures nor the invasive surgery required for regular implants. Most patients prefer dental implants instead of regular dentures because they don’t shift or slip in the way dentures sometimes do. Snap in dentures uses mini dental implants of titanium, they have the same structure as regular implants, but are slightly thinner in form. Snap in Dentures is a new method of fixing your smile. They are comfortable, particularly for seniors. They can be removed and cleaned after your main meals to keep them looking fresh and natural. Recovery and discomfort are minimal, and the results are just as good or better than with regular implants. These dentures snap securely to your jaw using several O-rings. This will allow you to eat foods you may not have been able to enjoy for years because it provides normal bite force. Before any work is done, you will visit either a dental specialist who has advanced training in the placement and restoration of implants. During your first evaluation, your dentist will review your medical and dental history, take x-rays and create impressions of your gums so that models can be made. You can choose the size, shape and color of your new teeth. Why Snap in Dentures is your best alternative to replace missing teeth? Palateless dentures. They have no palate roof, so you will enjoy the real flavor of food. You will choose your new teeth. 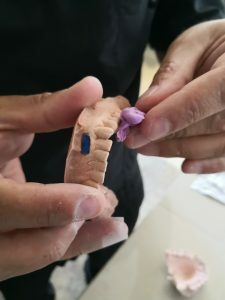 You can make the custom smile of your dreams. Affordable prices. Snap in dentures is less expensive than regular dental implants. Check our testimonials and reviews about this procedure. We are leaders in dental tourism because we have the most professional doctors, the same material than in USA and Canada, years of experience and the care that you deserve. Contact us and we will answer your questions.